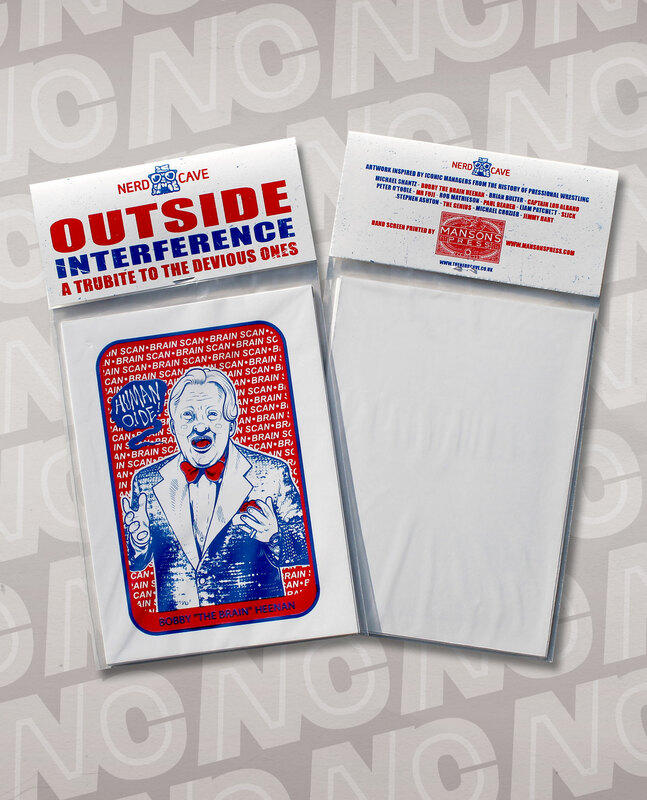 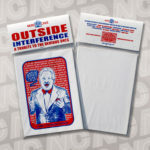 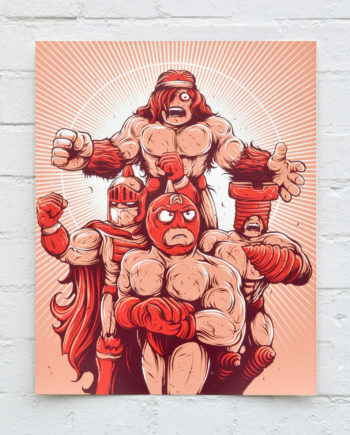 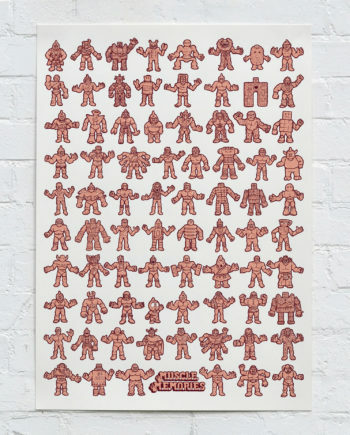 Limited to just 20 sets ‘Outside Interference’ is a series of illustrations that pay homage to the most devious characters in professional wrestling, the brains behind the brawn, the managers. 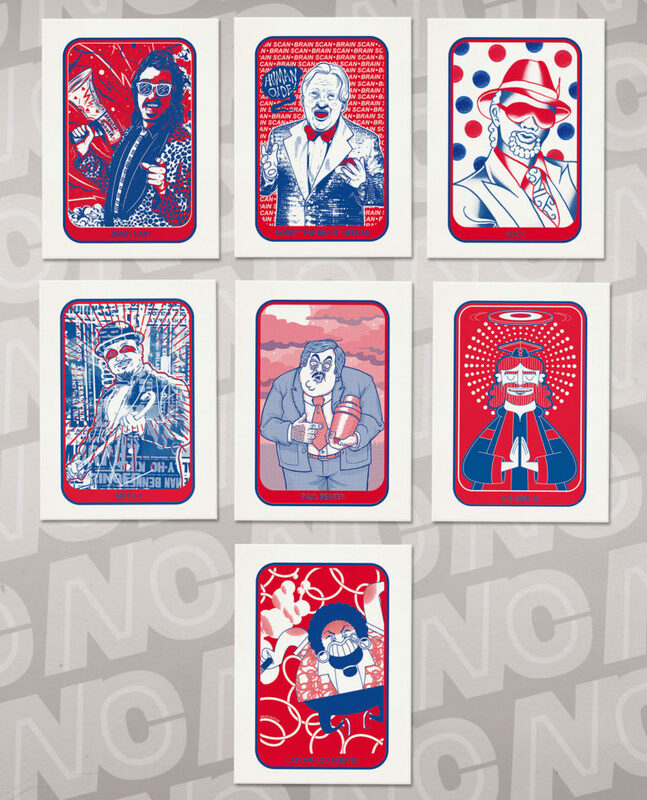 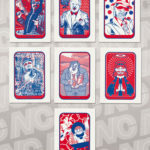 Each set features 7 of the most notorious managers in the history of professional wrestling, illustrated by 7 equally notorious artists. 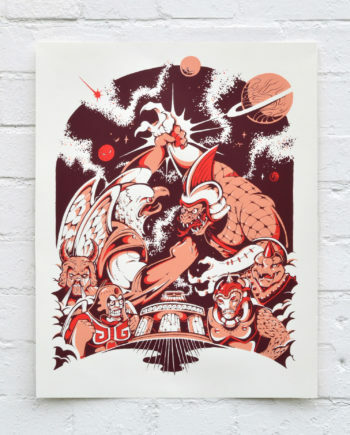 Each design has been lovingly reproduced as a two colour screen print by Manson’s Press.